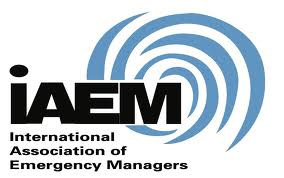 RES/CON has partnered with the International Association of Emergency Managers (IAEM), the National Evacuation Conference (NEC) and the National Disaster Preparedness Training Center (NDPTC) to offer pre-conference training and other continuing education opportunities at RESCON targeting the specialized interests of different segments within the resilience industry. Please see the available educational offerings below. RES/CON will be held on March 1-3 at the New Orleans Ernest N. Morial Convention Center. NDPTC is offering two courses on February 29 as pre-conference events at RES/CON: Social Media for Disaster Response and Recovery and Coastal Community Resilience. The 2016 National Evacuation Conference will be held in conjunction with RESCON. NEC will include a focus on how evacuations fit within the broader theme of creating resilient communities.